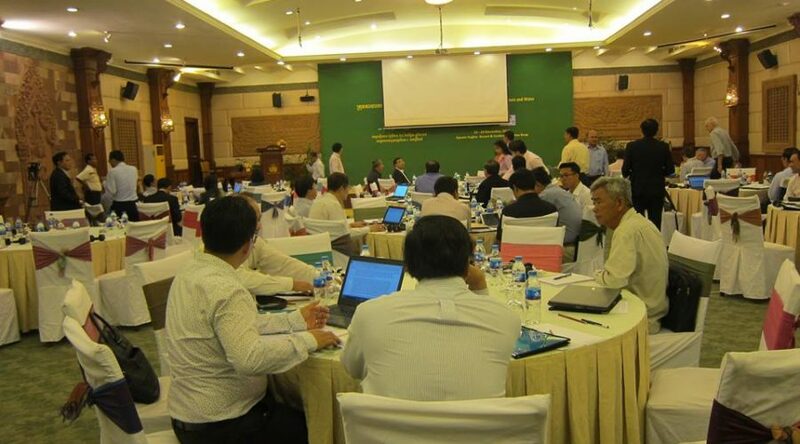 Retreat on Technical Working Group on Agriculture and Water. Co-organized by Ministry of Agriculture Forestry and Fisheries and Ministry of Water Resource and Meteorology. Siem Reap, 23-24 November 2017.